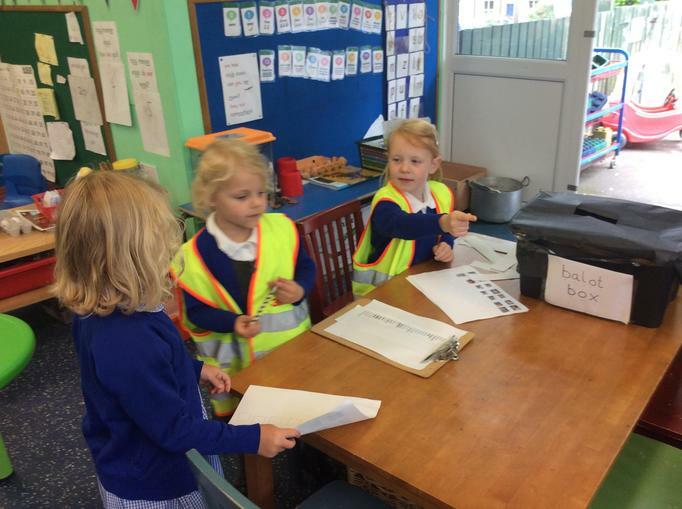 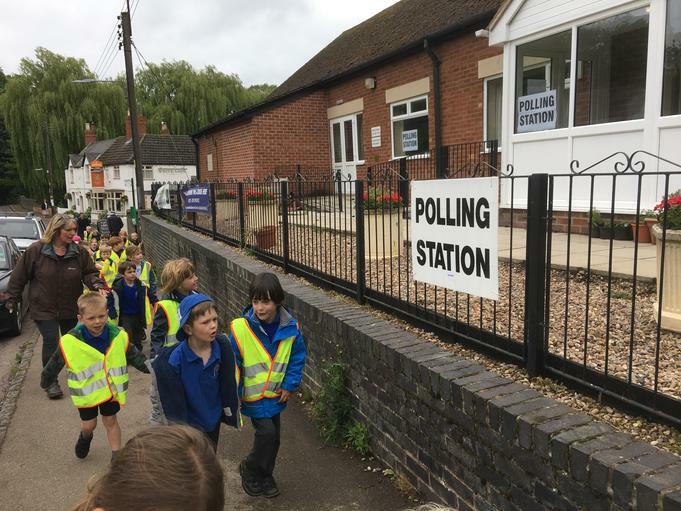 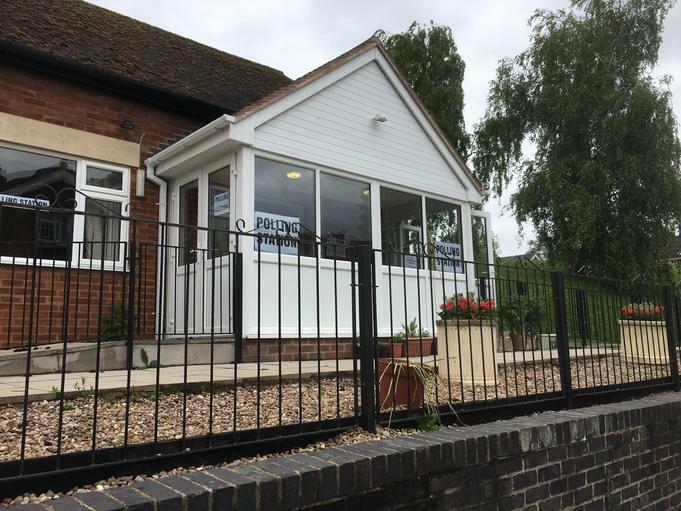 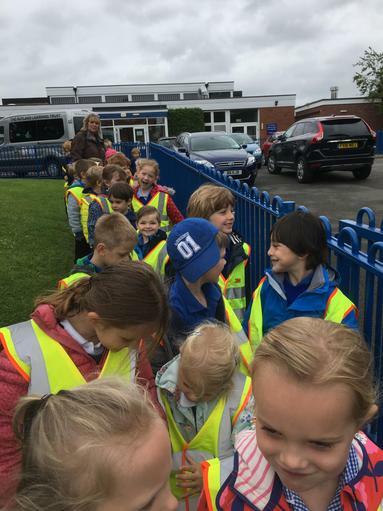 Today we walked up to our polling station at the village hall. 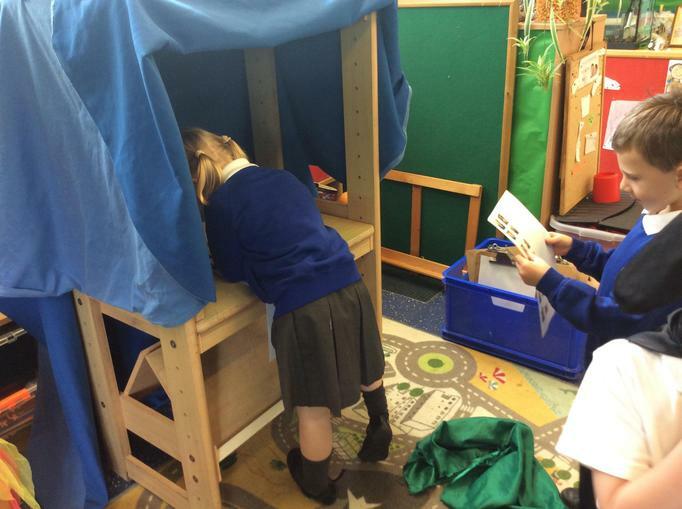 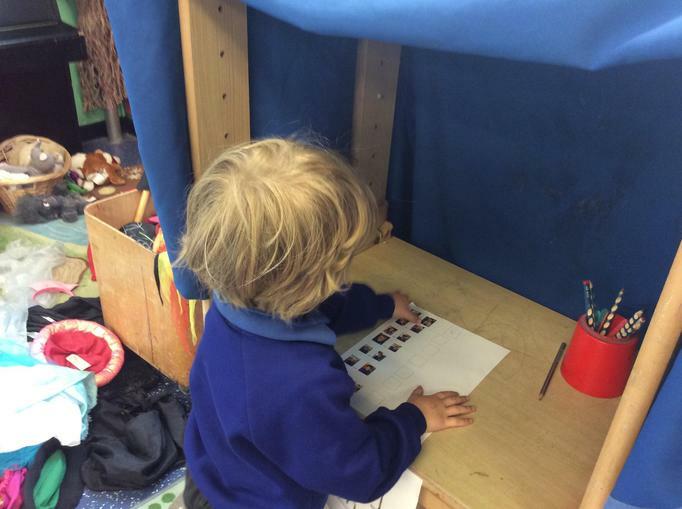 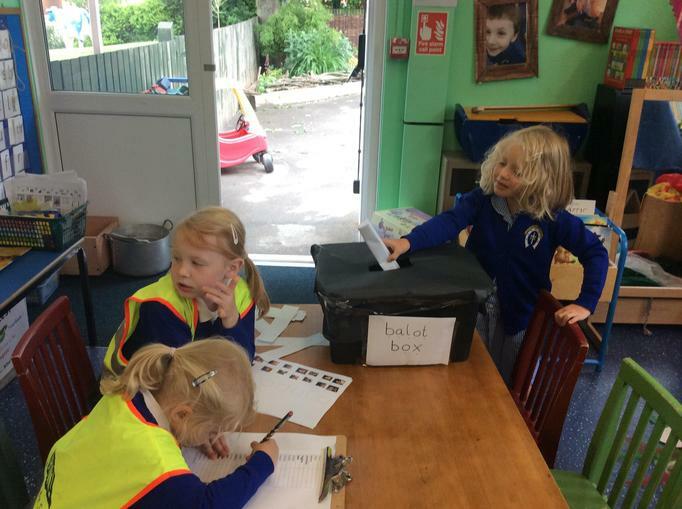 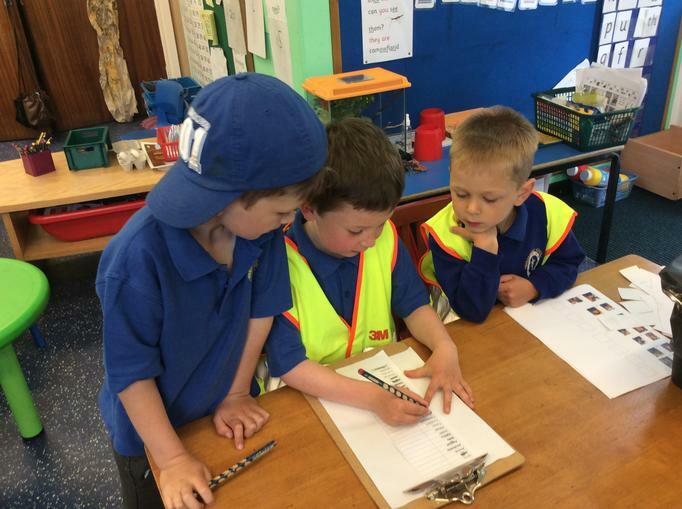 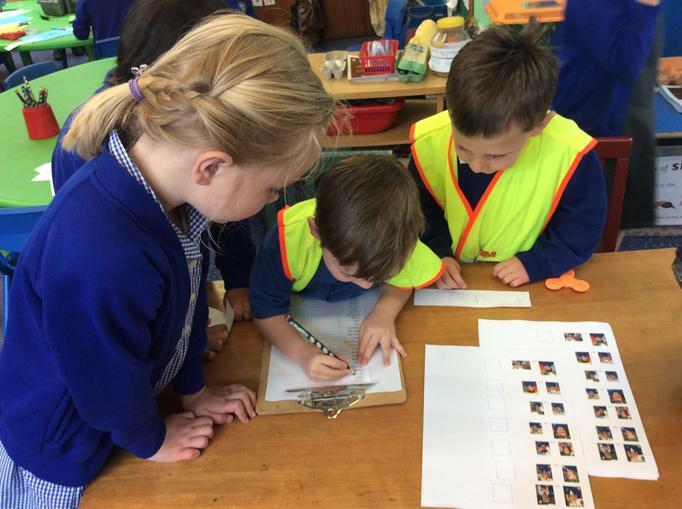 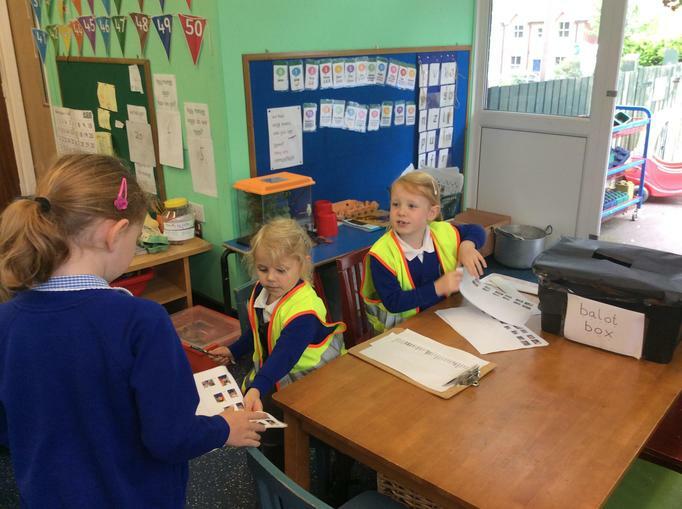 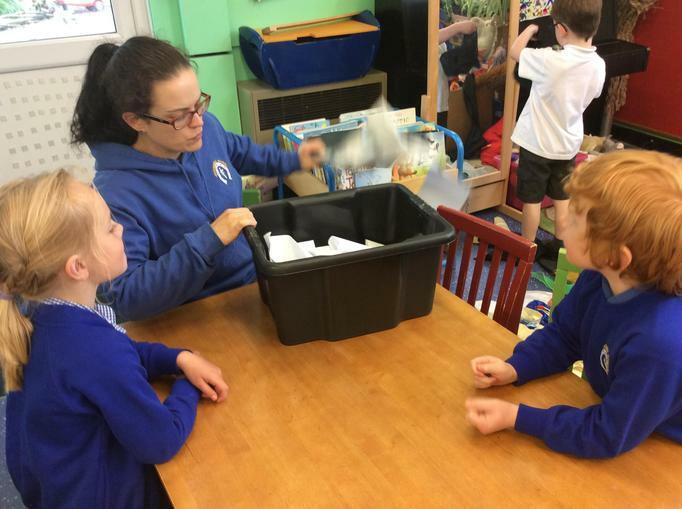 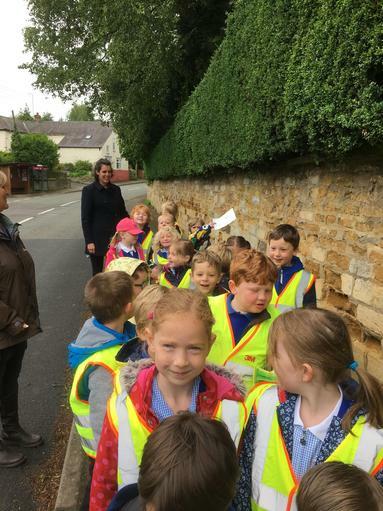 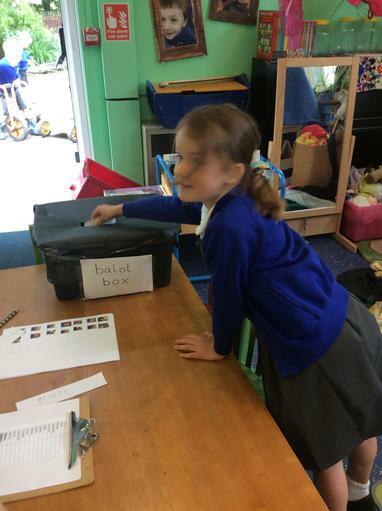 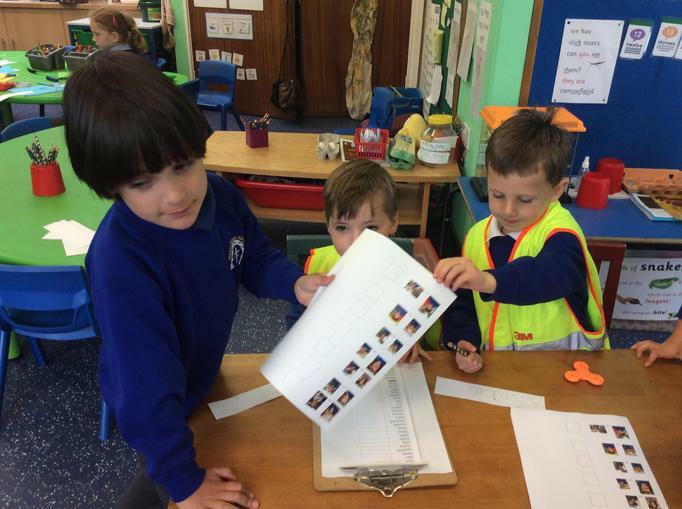 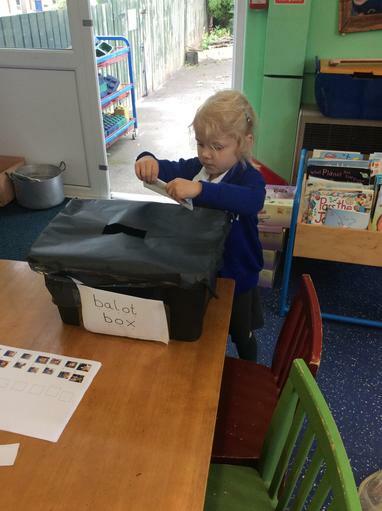 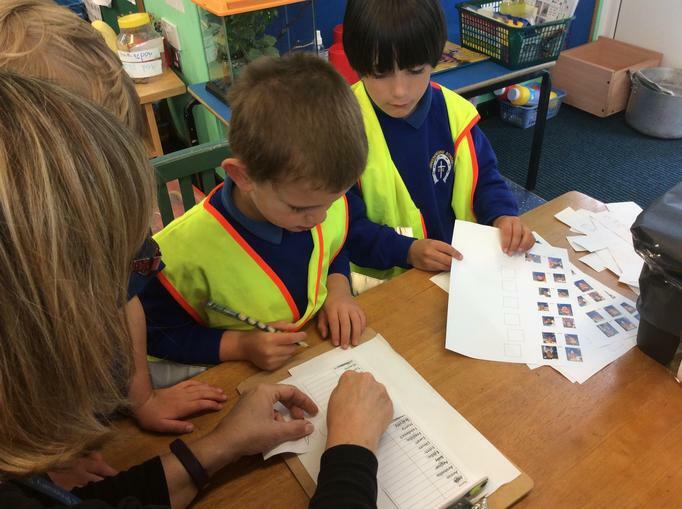 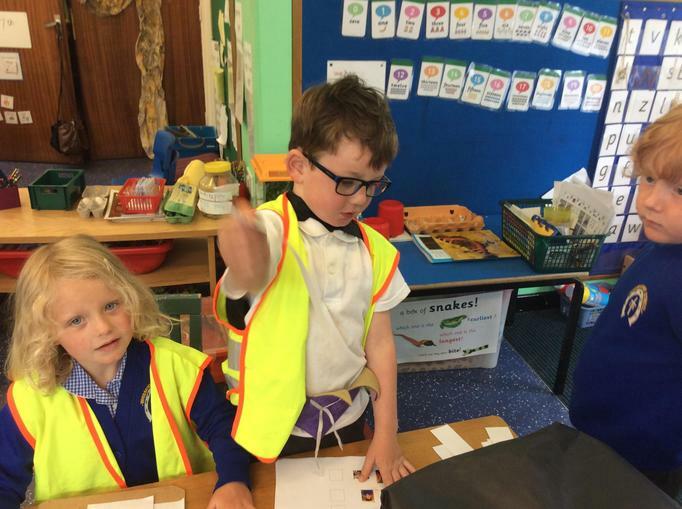 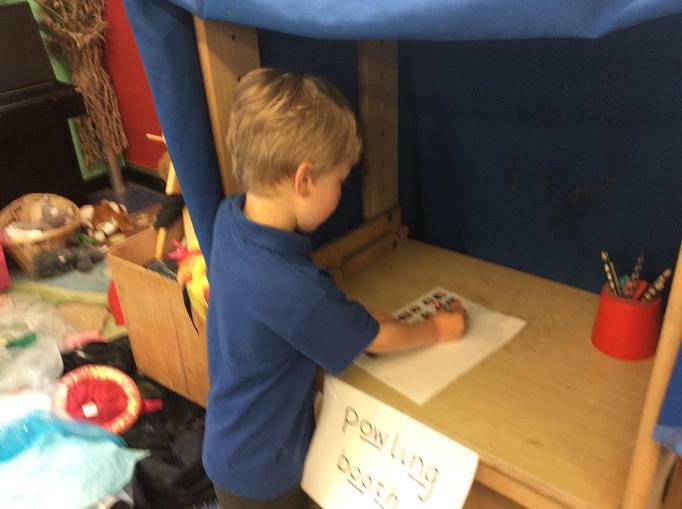 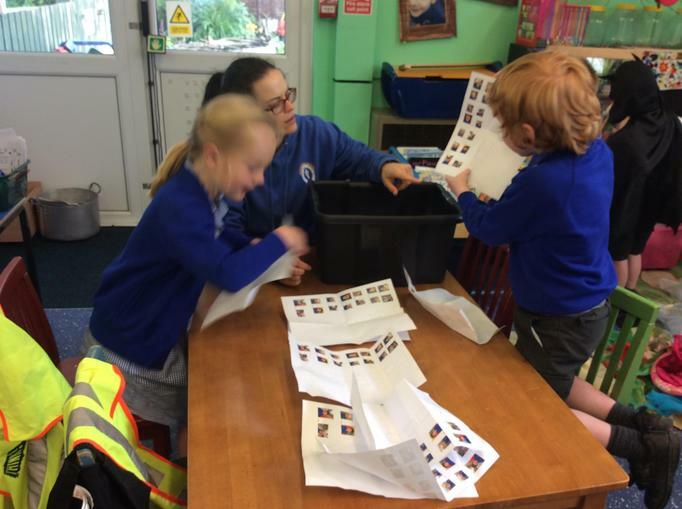 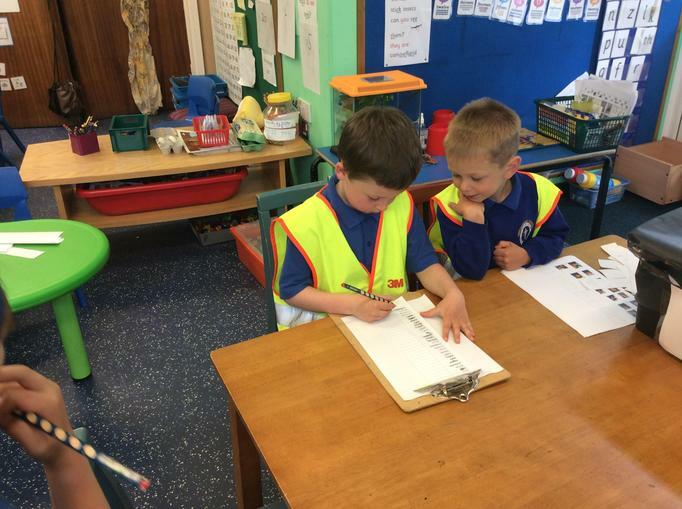 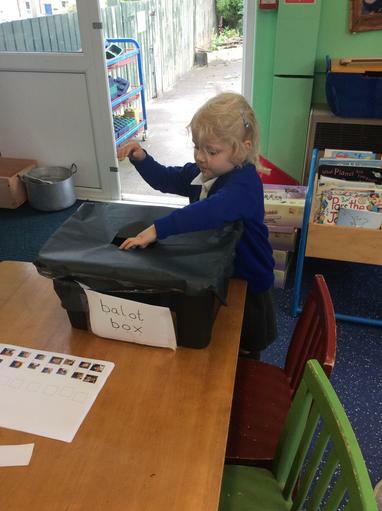 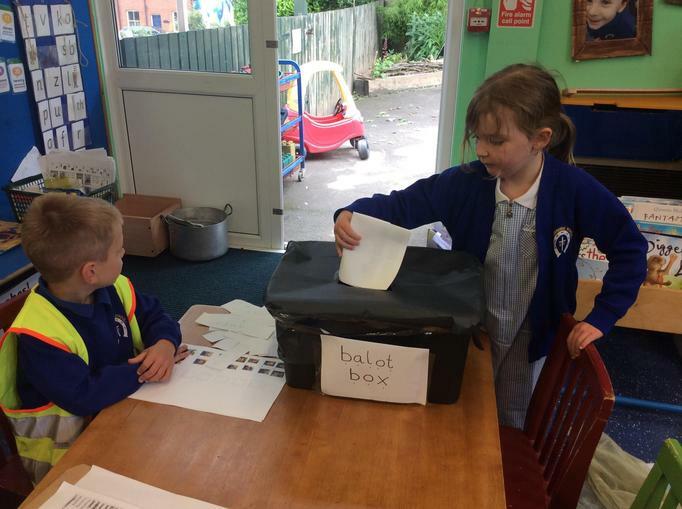 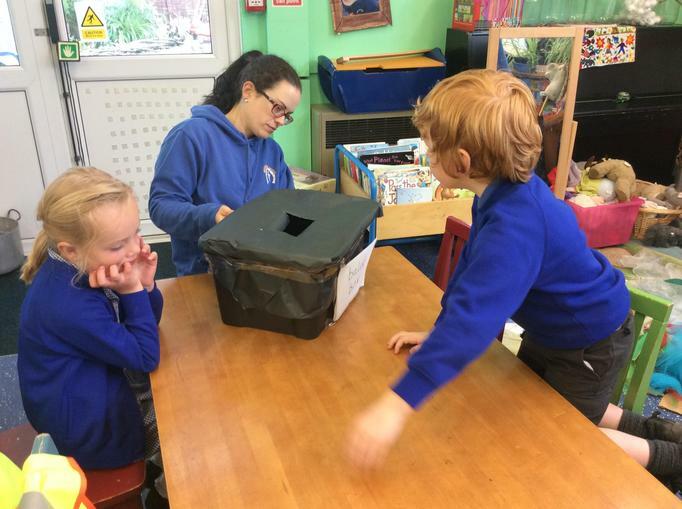 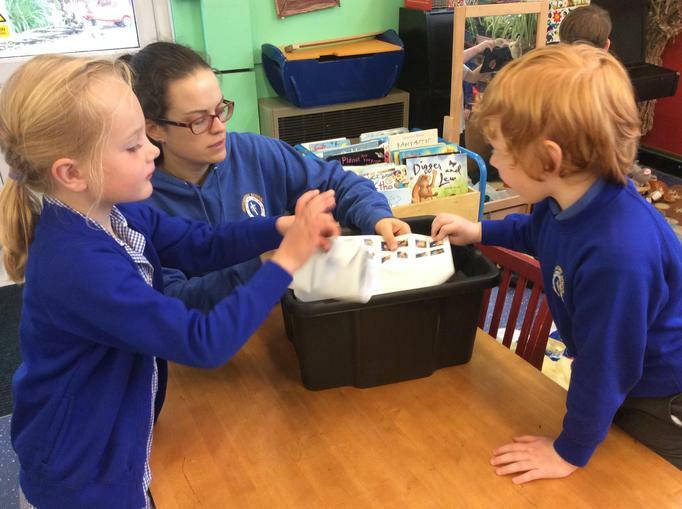 The children came in with Mrs Comber whilst she made her vote. 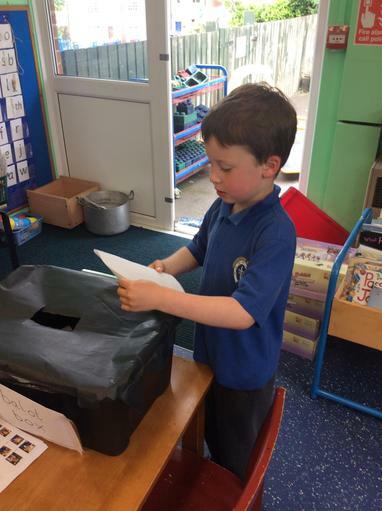 We met lots of people on the way who were going to place their votes too. 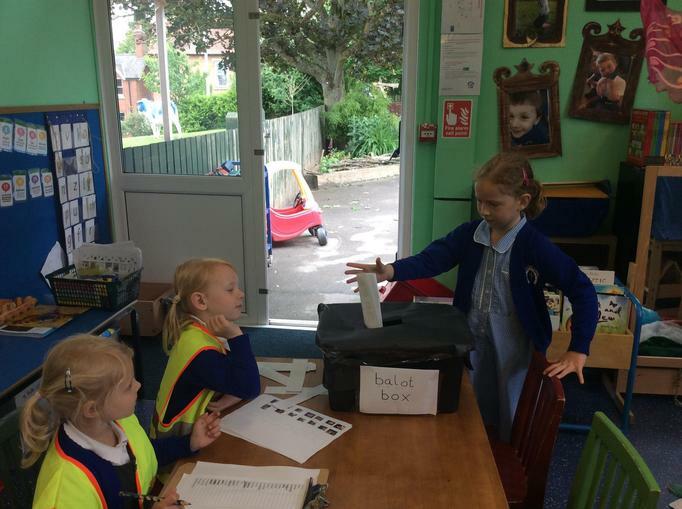 When we came back we had our own election of 'Class Representatives'. 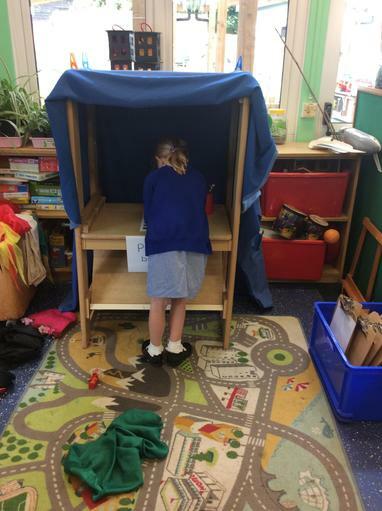 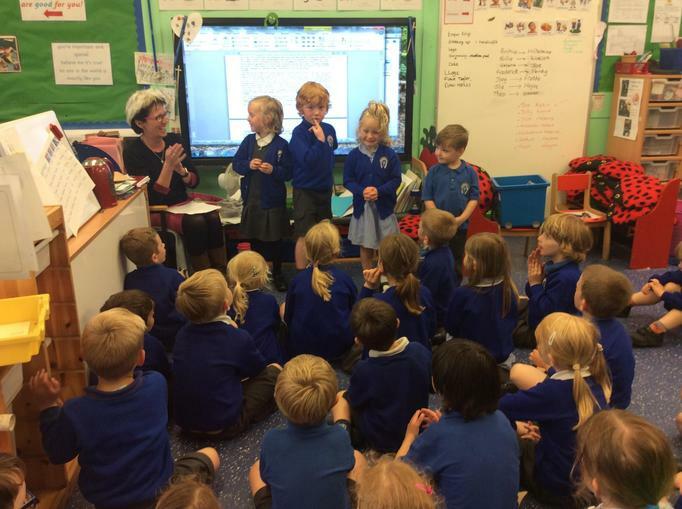 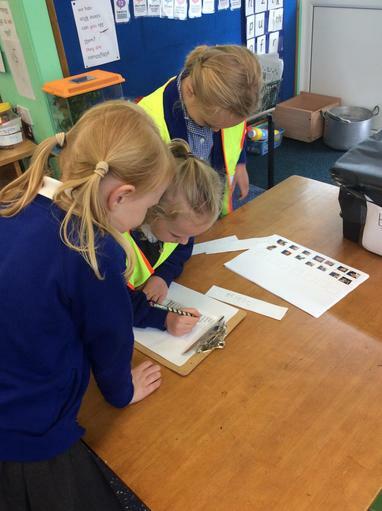 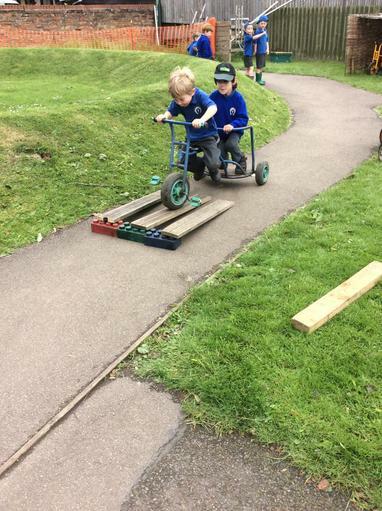 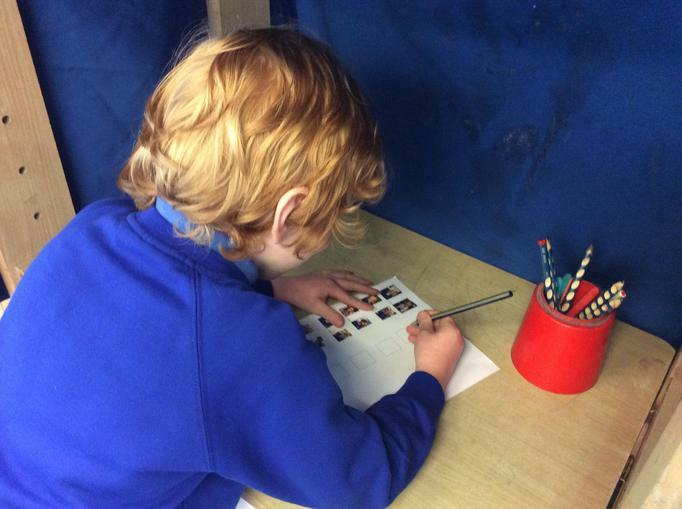 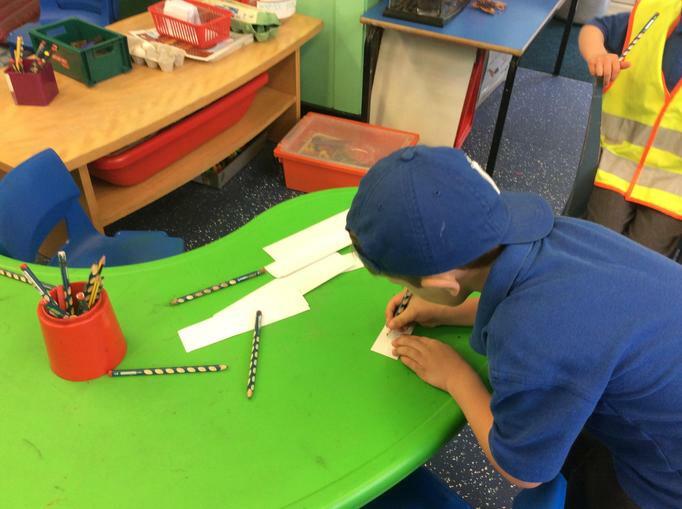 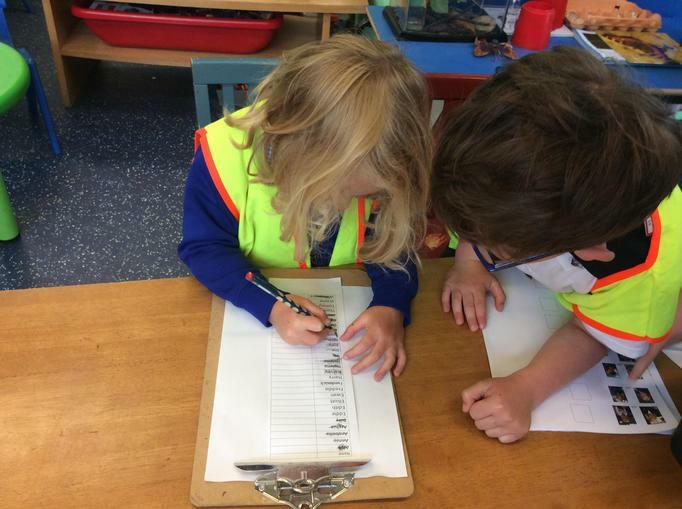 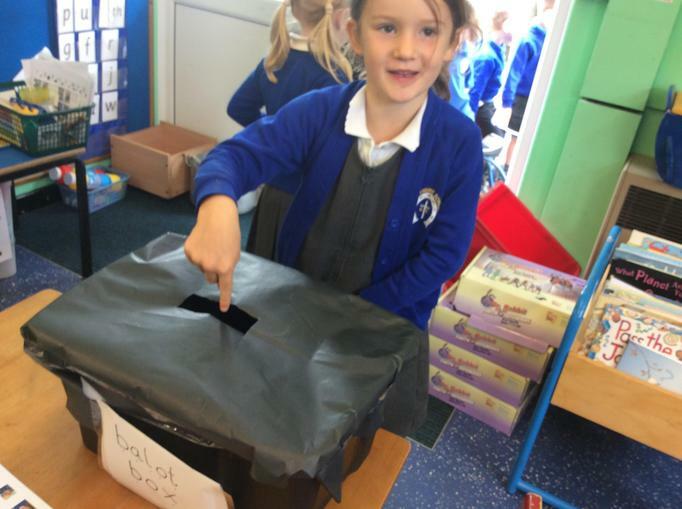 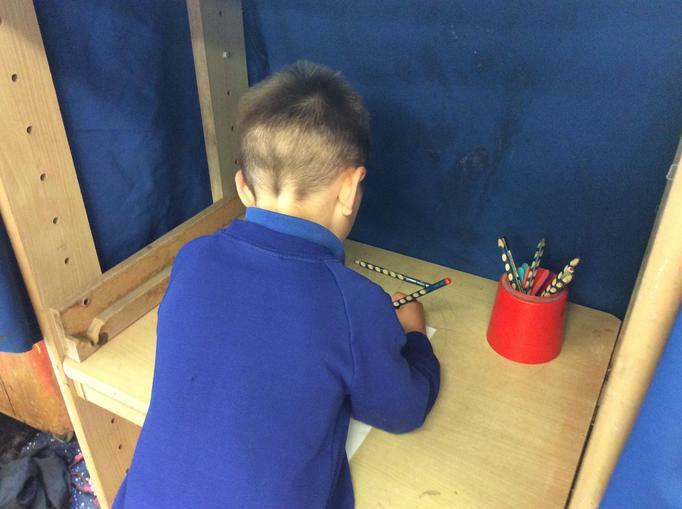 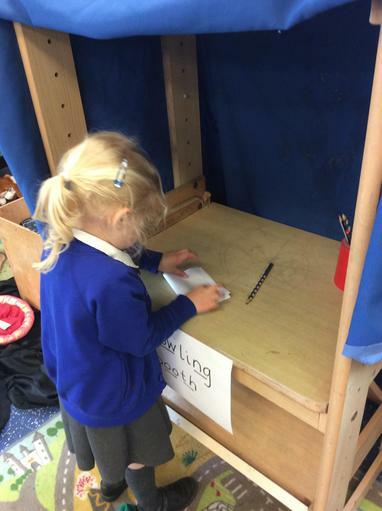 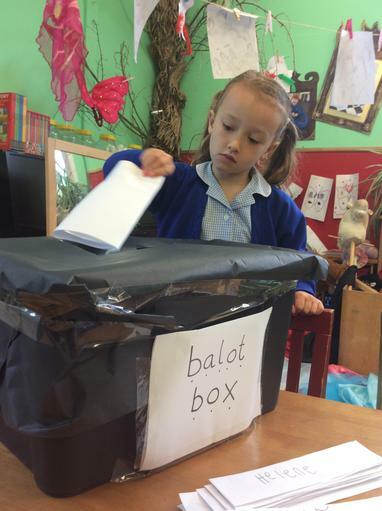 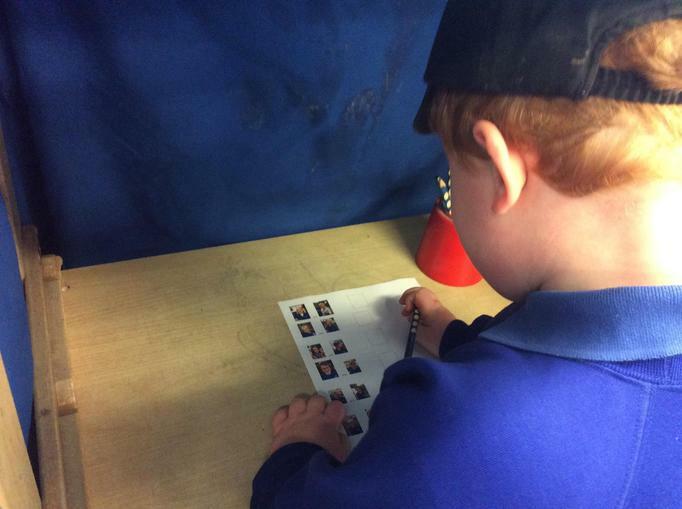 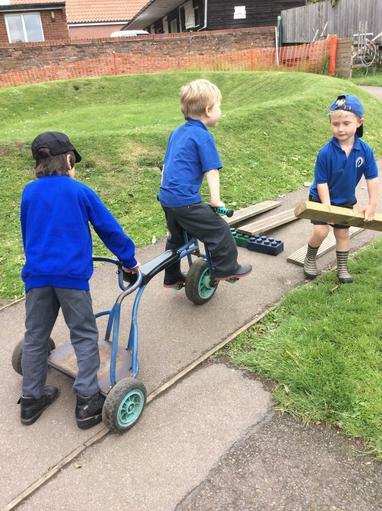 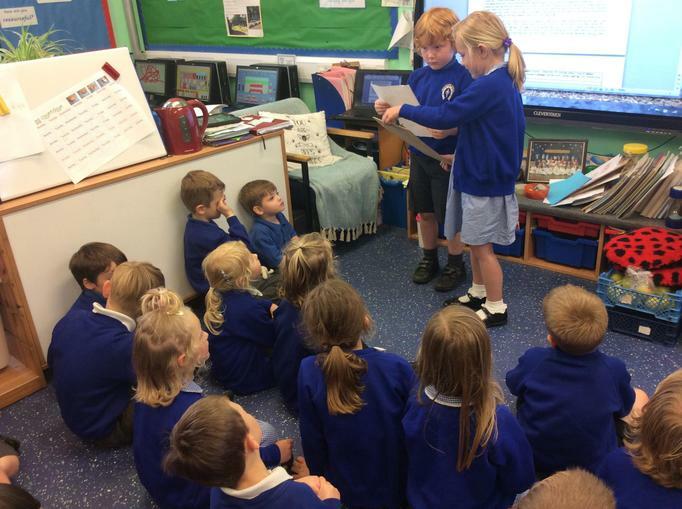 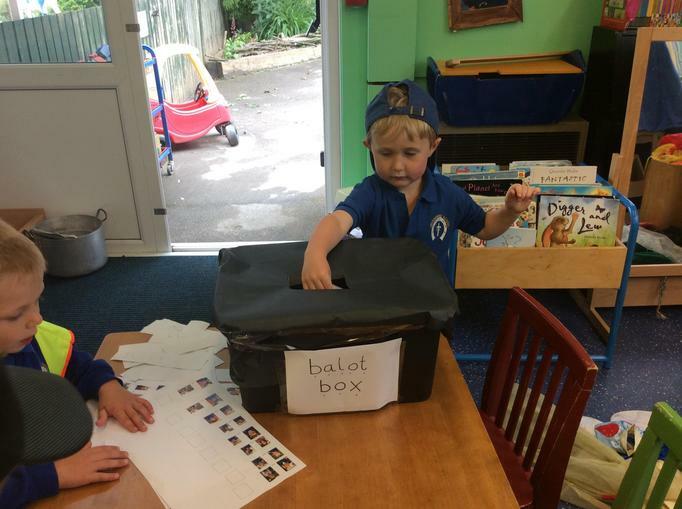 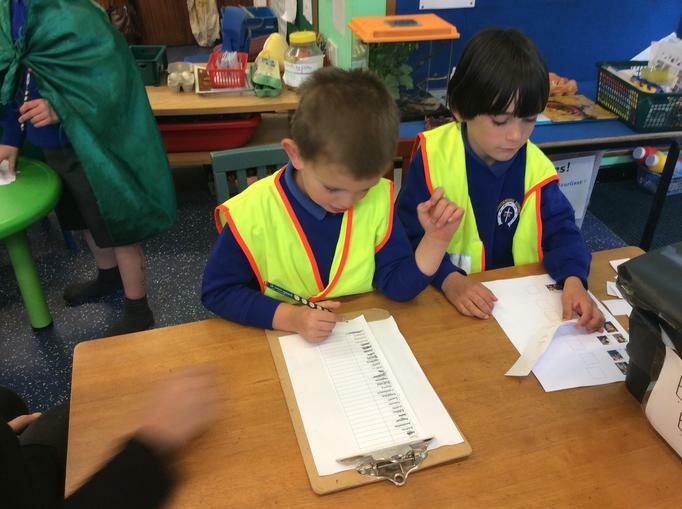 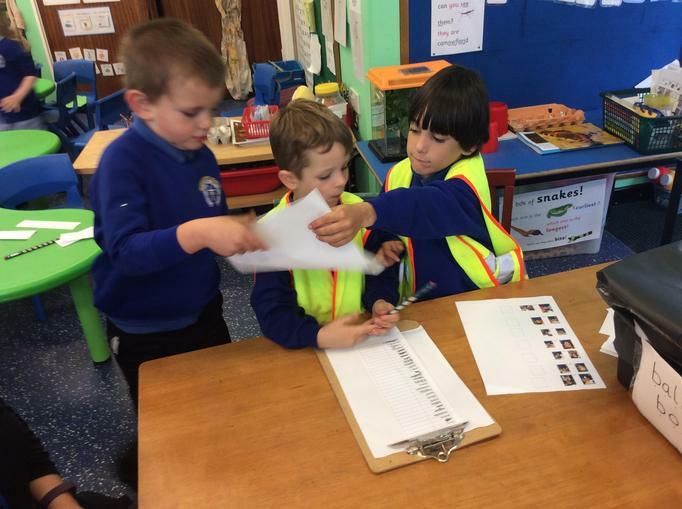 Children put themselves forward (if they wanted to) as candidates and we then had our own election! 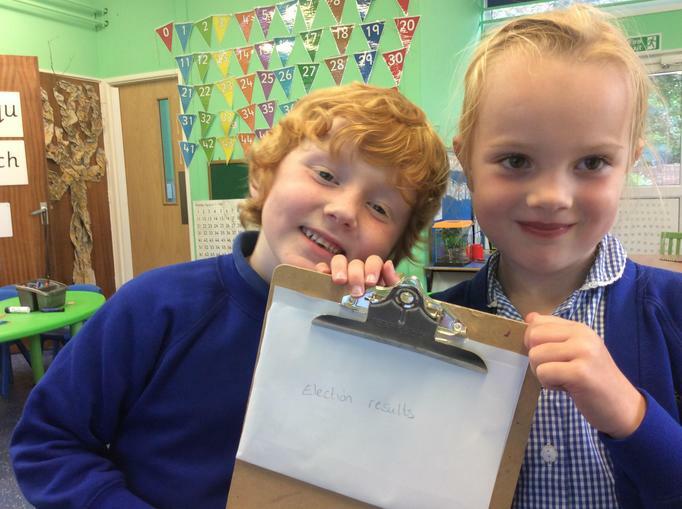 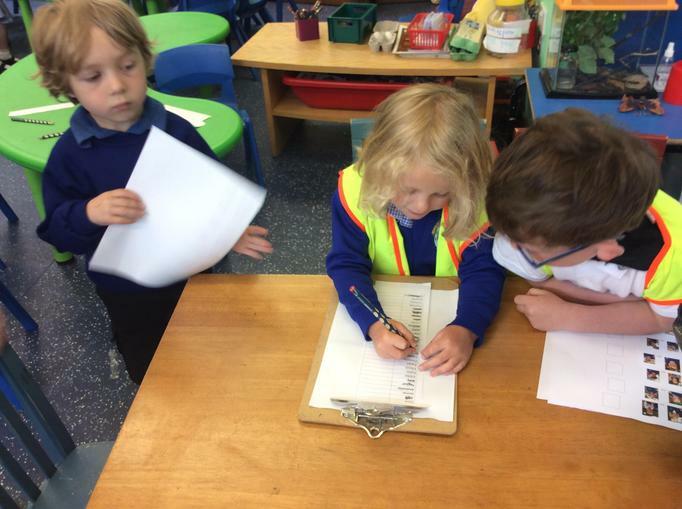 You had to write your name, present it to the Poll Clerk who checked to see if your name was on the electoral register. 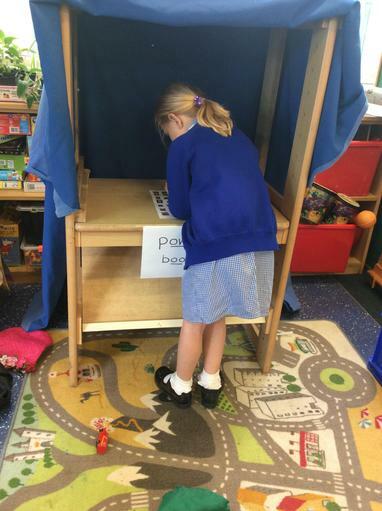 Then you were given a ballot paper and told to go in the booth to put your cross against your selected candidates. 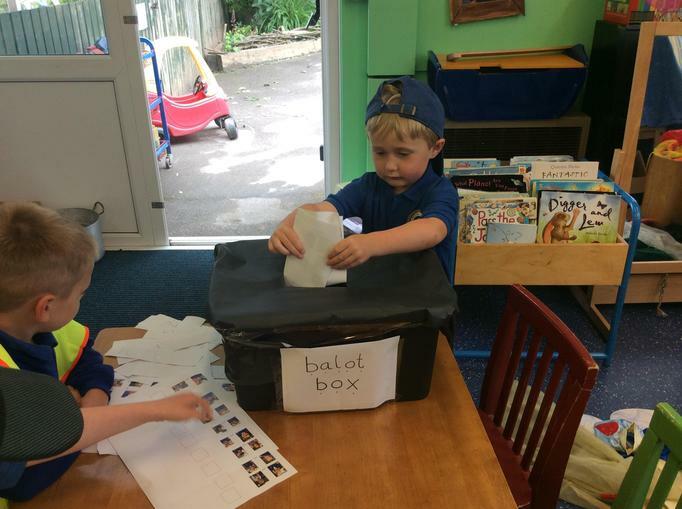 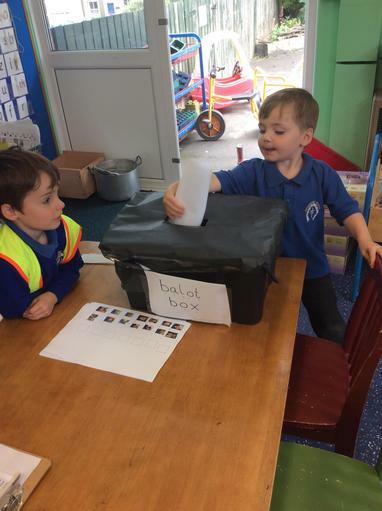 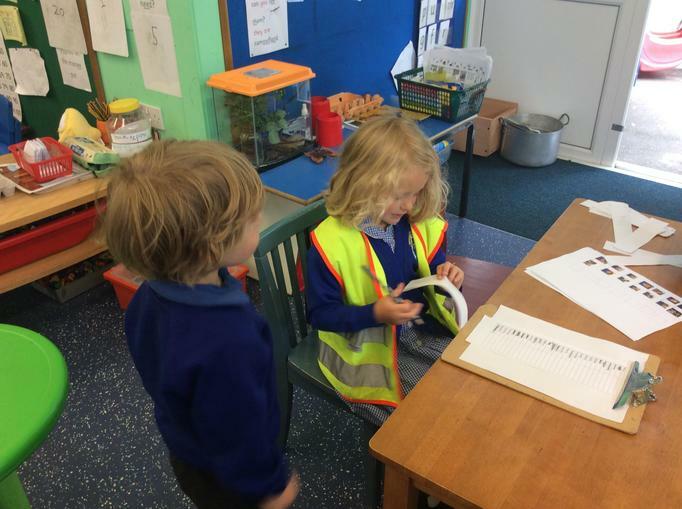 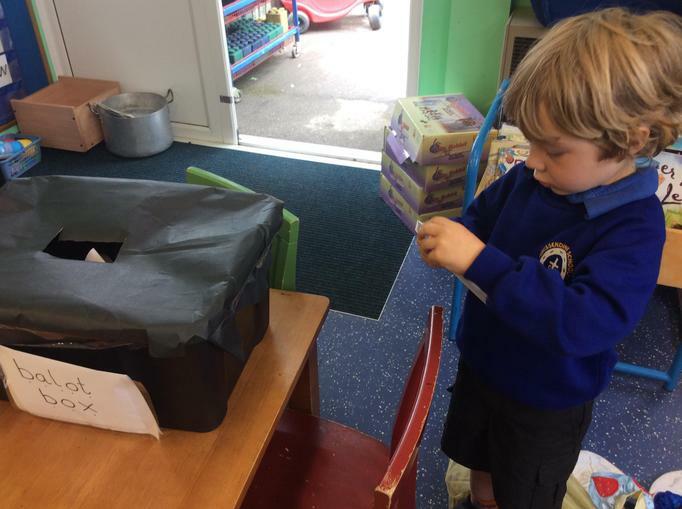 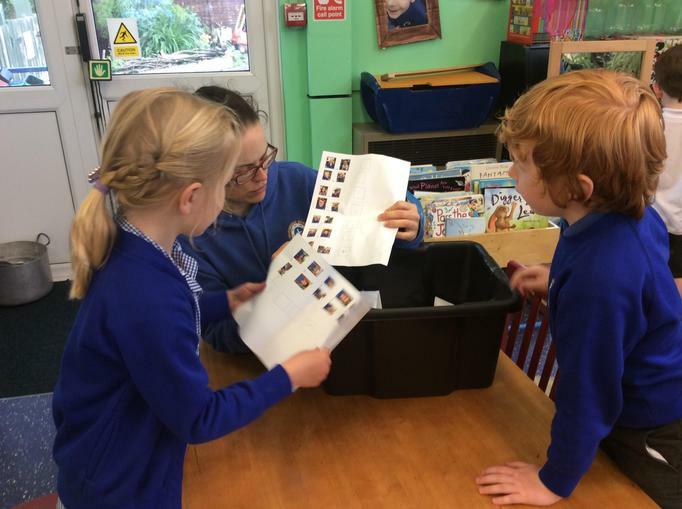 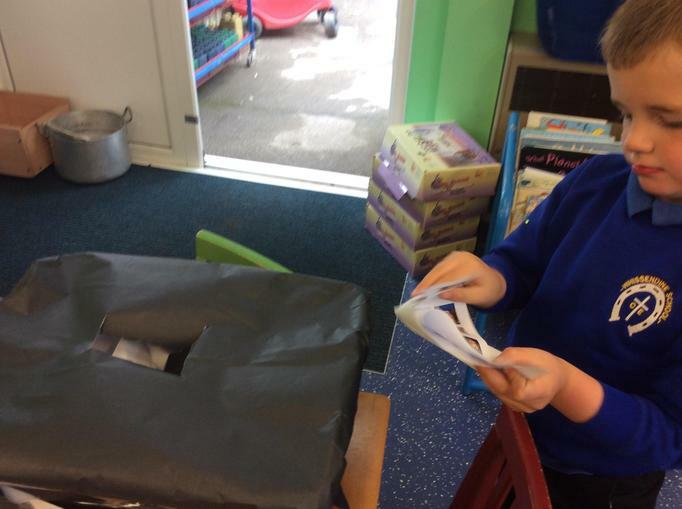 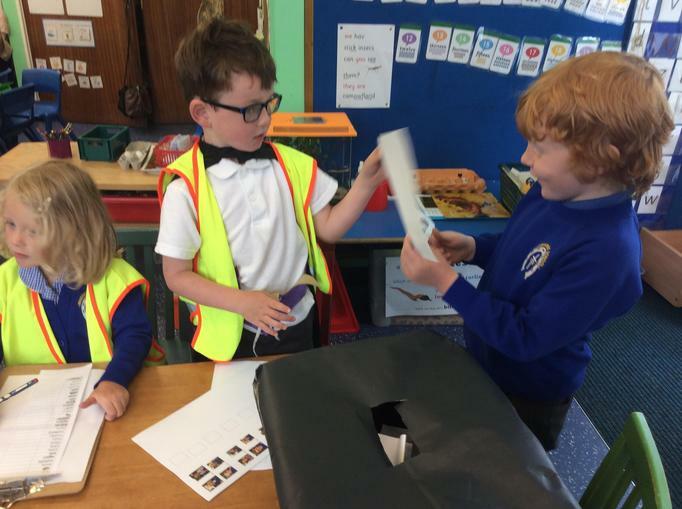 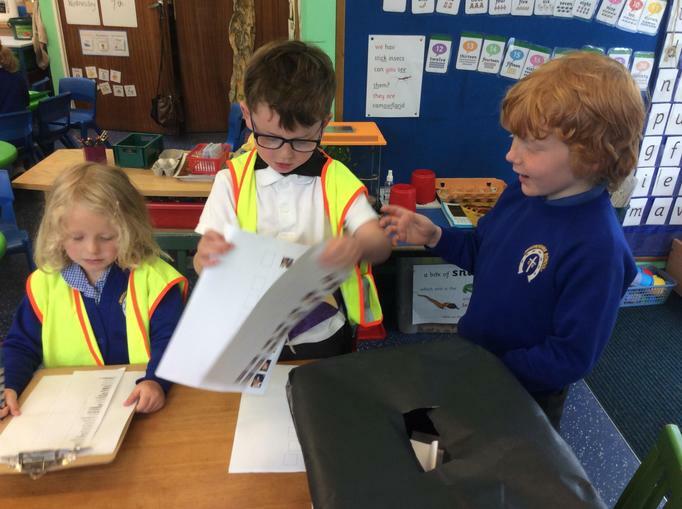 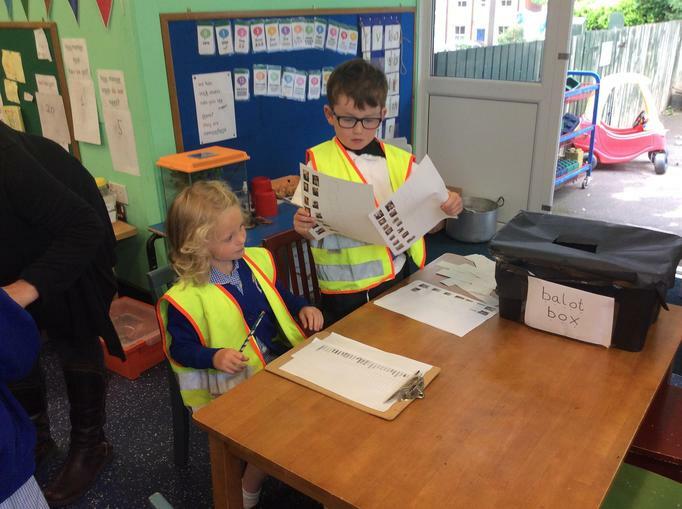 Once all votes had been cast, the Poll Clerks then emptied the ballot box and counted the votes, the results were then read back to the class. 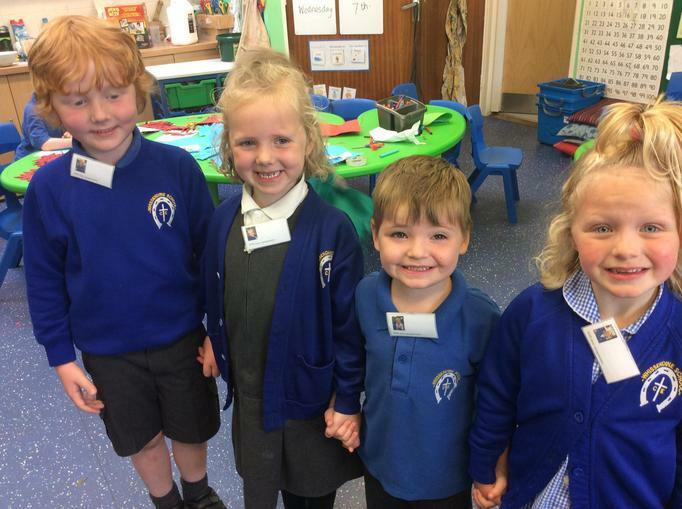 Our new representatives now have official badges to wear when completing their duties.